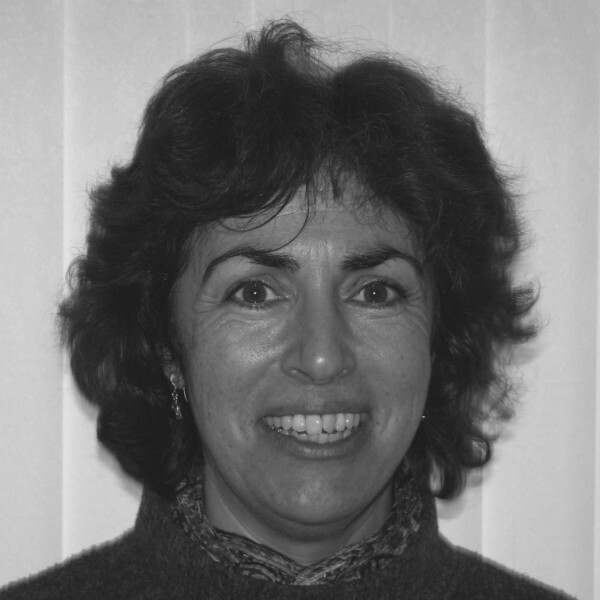 Diane is an experienced management trainer who has worked with staff at all levels in the public and voluntary sectors. She has extensive experience and qualification in facilitating Action Learning sets, and has developed mentoring schemes for managers. Diane has worked with managers and staff in many social care settings in local authorities, housing and independent sector organisations. With expertise in effective performance management, including supervision to managers at all levels, she regularly delivers to social work and social care provider managers. She is part of Central’s delivery team for a bespoke , ILM endorsed and academically accredited leadership and management programme currently being delivered to social care providers in the Midlands. Diane was previously Principal Officer for Management Development for Birmingham Social Services with a lead responsibility for HR training delivery, planning design and delivery of training in accordance with national and departmental policy and monitoring and evaluating training using quantitative and qualitative techniques.